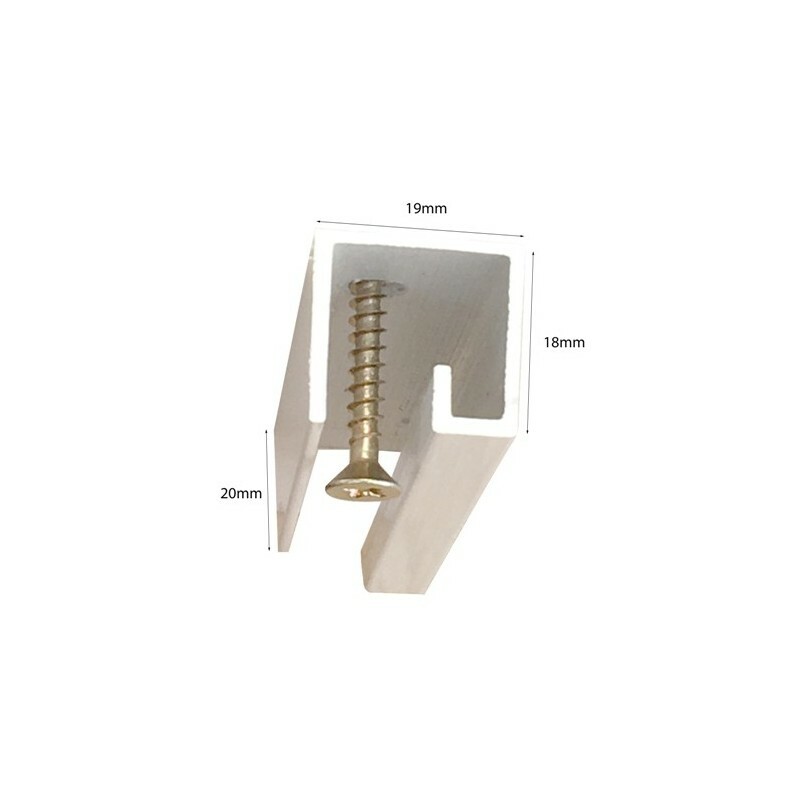 Aluminium P Rail heavy duty to screw in to the ceiling. Can hold up to 40 KG per meter with rods if ceiling is strong. Heavy Duty P Rail ceiling picture hanging system available White silver black. Available in 2 meter and 3 meter length. You can cut the rail with the hacksaw. 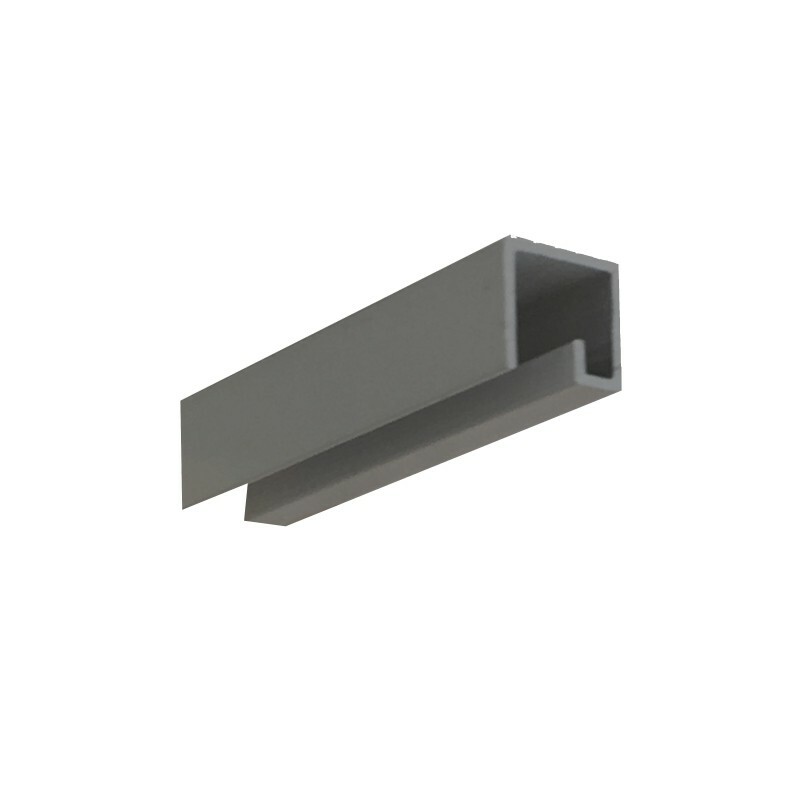 Work with perlon (clear nylon cable), Steel cable & 4mm square steel rods. Ideal for art Galleries where you cannot screw in to the walls.